A celebrated hero and humanitarian comes to Rochester with a message that inspires, yet also stings. 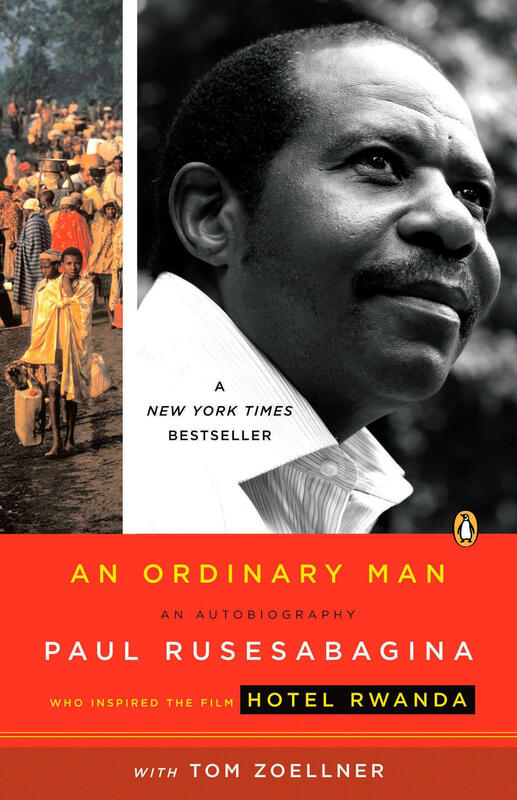 Paul Rusesabagina is known for saving the lives of more than 1,200 people during one of the most catastrophic events in world history, the Rwandan genocide. 25 years later, the "ordinary man" tells us what we must do to stop it from happening again.